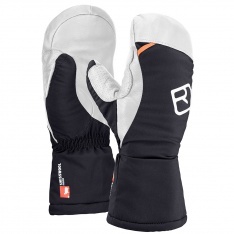 Reusch's warmest ever ski glove. 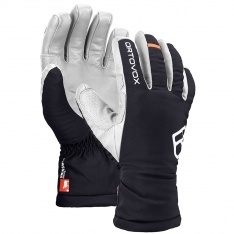 The Reusch Race-Tec 16 GS is a high performance FIS ski race glove. Marcel Hirscher's glove of choice. Ultimate protection from cold fingers! Mikaela Shiffrin's glove of choice. The Reusch Lech R-Tex XT is a high spec. Freeride Glove.